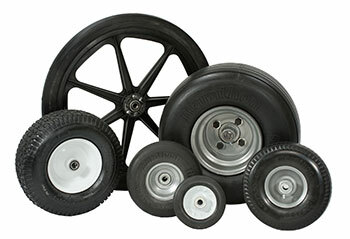 Marathon is one of the largest manufacturers and distributor of solid rubber tires for both OEM’s and retailers in the US. 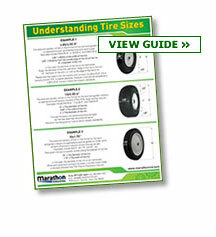 With our primary focus on the hardware, contractor, and lawn and garden industries, Marathon is your one-stop shop for small tires. 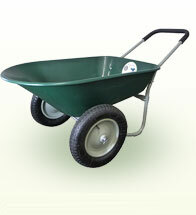 Marathon offers flat free, pneumatic (air-filled), and semi-pneumatic tires, as well as a selection of contractor and residential type wheelbarrows and carts. Our tires are used in industries such as construction, industrial, lawn and garden, roofing, rental, concrete, material handling, agricultural, and many others. 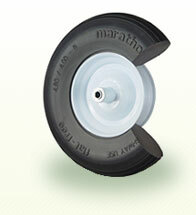 Marathon was founded in the 1990’s with the creation of flat free polyurethane bicycle tires. 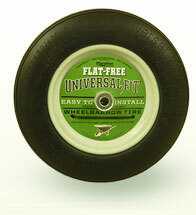 As the business grew, the focus eventually redirected towards flat free wheelbarrow, hand truck, and lawn mower tires. 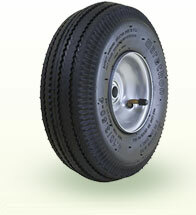 Today, Marathon carries an extensive line of tire sizes for various applications in flat free polyurethane, pneumatic, and semi-pneumatic styles to cover a wide range of customers’ needs. 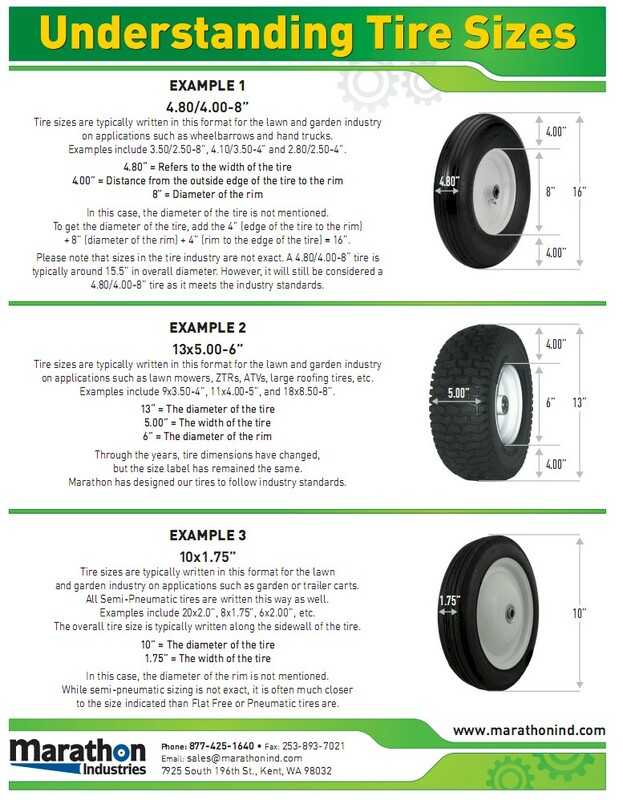 With hundreds of tire configurations to choose from in stock, Marathon can often provide our customer’s unique and hard to find tires with little to no lead times. 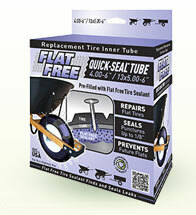 If you don’t see the tire you need on our website, please visit our Contact Us page and let us know what you are looking for and we will suggest our closest options. 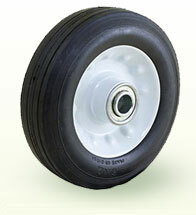 Marathon can often provide tire configurations that are not currently on our website. 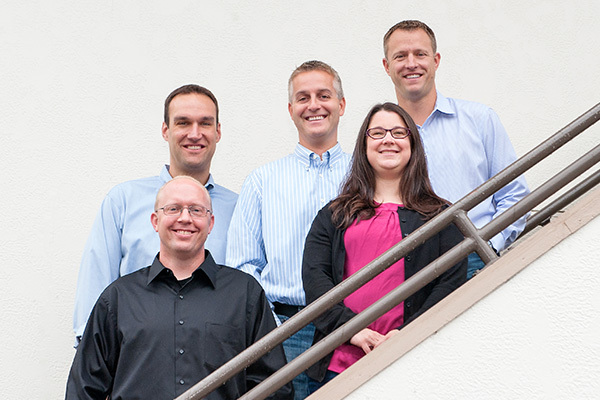 The key to our tremendous growth is through our flexible service and creative sales approach. 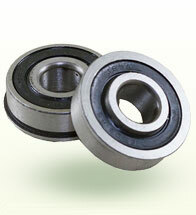 Whether you are an OEM looking for a new wheel supplier or a retailer looking to revamp or enhance your line, Marathon is committed to working hard to meet your individual needs. It is our goal to help our customers achieve sales success by offering competitive pricing, flexible distribution, marketing support, timely shipping, and in some cases, even custom tires.